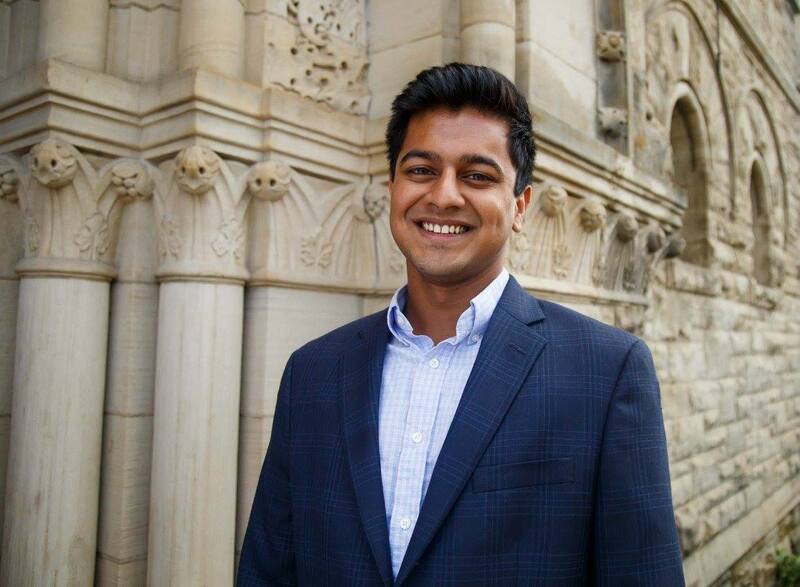 A graduate of University of Pittsburgh’s Dietrich School of Arts & Sciences, Siddhartha Dash majored in Biology and minored in Chemistry while earning a certificate in Nonprofit Management. He was heavily involved in the Pitt community through his work with the Blue & Gold Society, Delta Chi Fraternity, and Project Paw Print. On top of his school involvement, Siddhartha also founded International Genetic Engineered Machine. 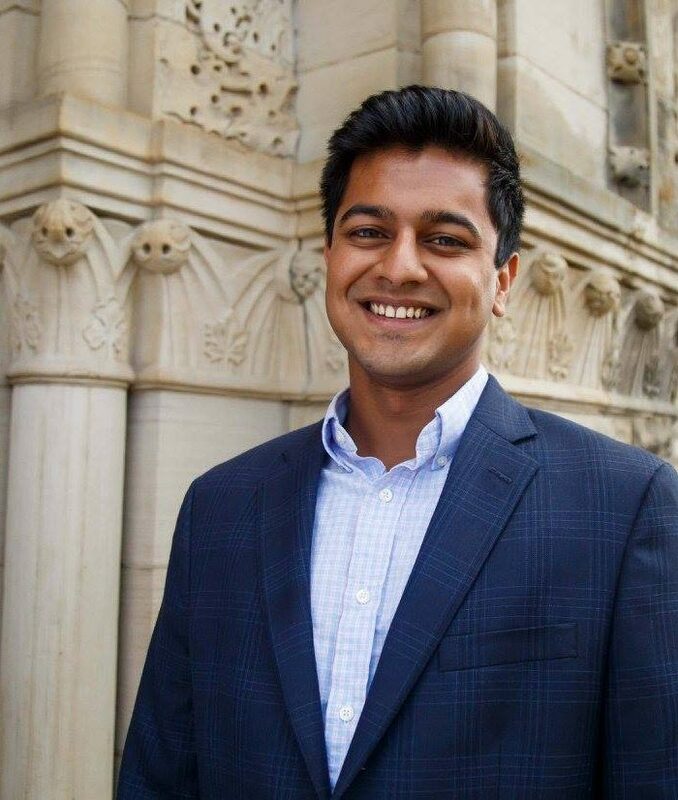 In doing so, he conducted bacterial research, raised more than $37,000, presented his research on P. Acnes at Boston University and was awarded a Silver Medal for his work on E. Coli research. Siddhartha likes playing soccer with friends. He was part of the East End cohort, and served at Partner4Work.